clothing | and sure stars shining . . . 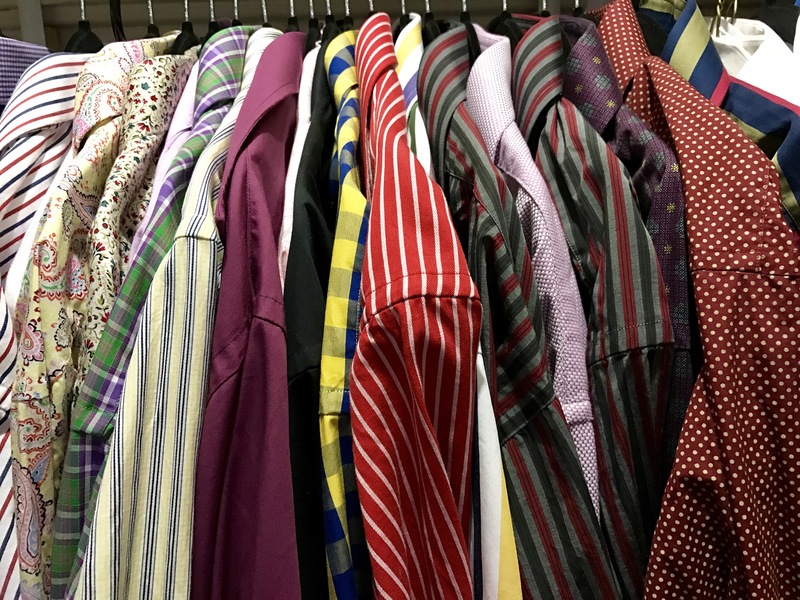 I now own 21 new shirts from Sam’s Tailor in Hong Kong…..
And I’ve had to clean out clothing and donate two big piles to Goodwill. This is a total of six new suits or blazer/trouser combos in the last six months. Plus four new pairs of shoes. Plus 25+ shirts. It’s a whole new wardrobe. And I’m loving it! This entry was posted in Daily Life and tagged clothing on March 6, 2017 by Jeffrey Carter. I dressed for the occasion today: black jacket, black cords, black shoes, pink striped shirt, purple and pink and blue bow tie, purple sleeveless cardigan, purple socks. An Australian lady on the train asked me if I was a Cambridge don on my way to deliver a lecture. 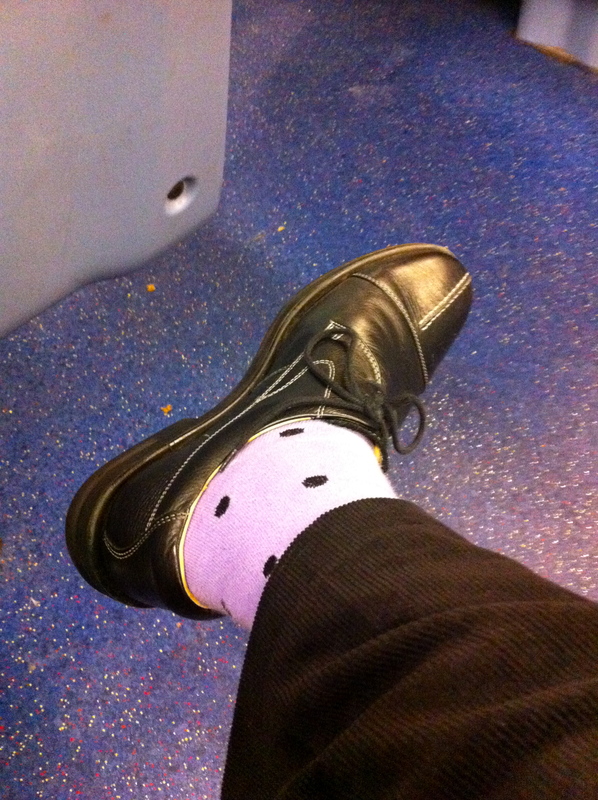 This entry was posted in Travel 2012 and tagged bow ties, clothing, fashion, purple socks on October 18, 2012 by Jeffrey Carter. This entry was posted in Daily Life and tagged clothing on September 23, 2012 by Jeffrey Carter. I left the office at 6 today after finishing three different reports today. In fact, I got everything done today that was on my diary, but sadly didn’t get to the longer-term punch list. So, after chowing quickly on Taco Bell (I just didn’t feel like cooking tonight), and grabbing some cuddle-time with Samson the Feist, I went to Nordstrom. Having purged my closet of a number of unwearable shirts this weekend (starting singing ‘Don’t get around much any more’ as you try to button them, and you’ll get the idea), I was ready for some new ones. D told me he had a sale on, and he was right. 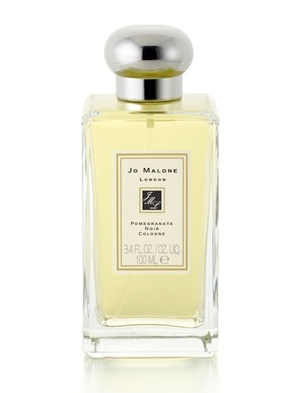 Glory be!, to the five shirts I added some facial soap and a lovely bottle of Jo Malone ‘Pomegranate Noir’ cologne. I love this scent! Now to pay some bills and settle in for a bit of television to wrap up the evening….. This entry was posted in Daily Life and tagged clothing, facial soap, shopping on September 11, 2012 by Jeffrey Carter. I took about 100 pounds of old clothing to Goodwill today. That’s my first stab at the basement. Next step is the upstairs closets and shirts/trousers/sweaters. Then I must become ruthless and go after the whole set of clothes racks again with less leniency and more vigor. Getting older & rounder is no fun. This entry was posted in Daily Life and tagged clothing on July 26, 2012 by Jeffrey Carter.